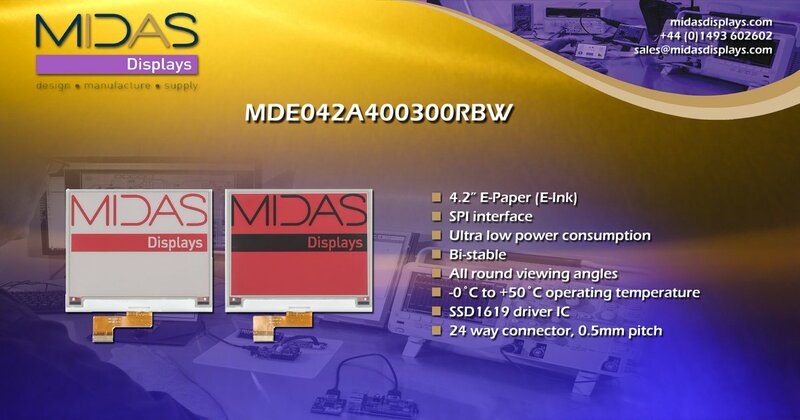 Formed in 2000, Midas is a specialist electronics company, designing, manufacturing and supplying high-quality display and ultrasonic sensor products, and accessories, for a broad range of applications and markets. We pride ourselves on being able to provide a fast, reliable service, supported by a high level of technical and commercial skills, delivered with the personal touch. 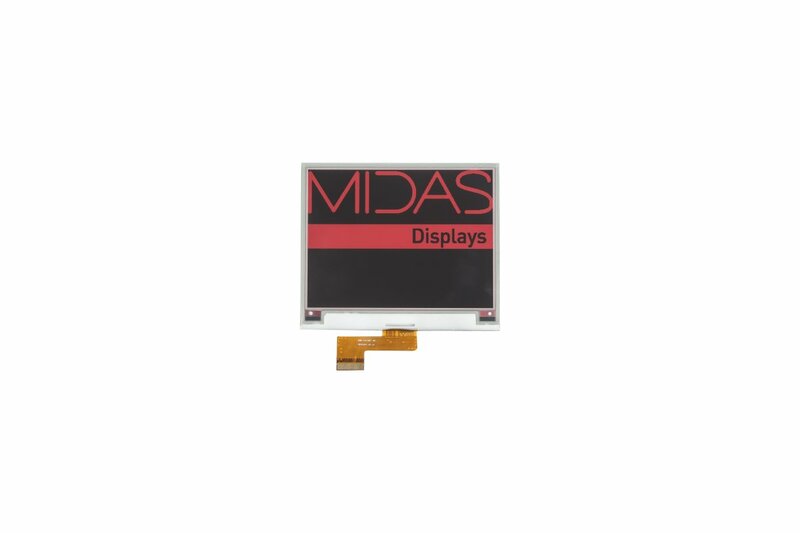 Midas Displays extensive range of electronic displays includes; Liquid Crystal Displays (LCD), Organic Light Emitting Diodes (OLED), Thin Film Transistor LCD’s (TFT), and E-Paper. These are manufactured at our sites in Taiwan, China and Myanmar. To support these products, we also provide a wide range of accessories and services including; touch screens, cover glass, optical bonding, connectors, bezels, interconnect solutions and evaluation/driver solutions. These products allow us to support customers across most industry sectors. Our engineering teams based in the UK, Taiwan, and China, can offer semi and full custom solutions for both displays and accessories to meet our customers’ demands and requirements throughout the UK, Europe and Globally. Our technical product knowledge and customer service are, we believe, unrivalled. An on-going training program ensures our staff are continually developing their knowledge and ultimately enhances the service and products we are able to provide. 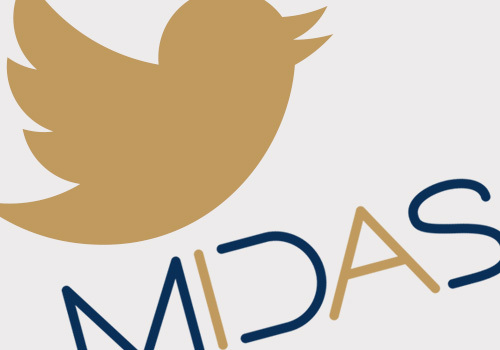 Midas Displays are also proud to have franchise agreements with outstanding optical specialists including Mildex Optical Inc. and CiVue Optotech Inc.
Midas gained ISO9000 accreditation in 2004.